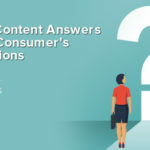 In order to do digital content marketing effectively, you have to provide content that is relevant and consistently up-to-date. Often, this simply means creating a good mix of evergreen and time-sensitive content. Sometimes, however, this means being able to easily changes on the fly. This is when your Content Management System (CMS) is the most valuable: when it allows you to make the changes you need to make without a steep learning curve or complete reorganization of your website. A Content Management System is the software that allows you to manage the content that you have created and published to your website. The best Content Management Systems allow you to not only create your site’s design, but also the content, images, and, if necessary, the code. The importance of choosing the right CMS upfront, before launching your website, however, cannot be overestimated. That is because having to switch to a new CMS down the road can be costly and exhausting. This is why it is important to do ample research before choosing a CMS and choose one that will fit your needs both today and as your business grows. The single most important factor in choosing a CMS should be ease of use. More than any other factor, the ability to use a CMS easily and effectively to create a desired result is paramount. You do not want a steep learning curve with a new CMS unless you are a web developer or have the budget to hire one. Other factors that may be important in your search for a CMS are scalability and customization. Try to find a CMS that will grow with your business, and allow you to customize the features of your site without making it a cookie-cutter, out-of-the-box experience for your end user. 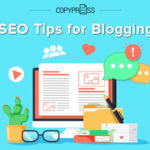 There is a reason why WordPress remains one of the top platforms for bloggers over the last two decades: it is exceptionally easy to use, allowing you to focus on creating great content. While it is a very simple CMS, however, the customization possibilities are practically endless. 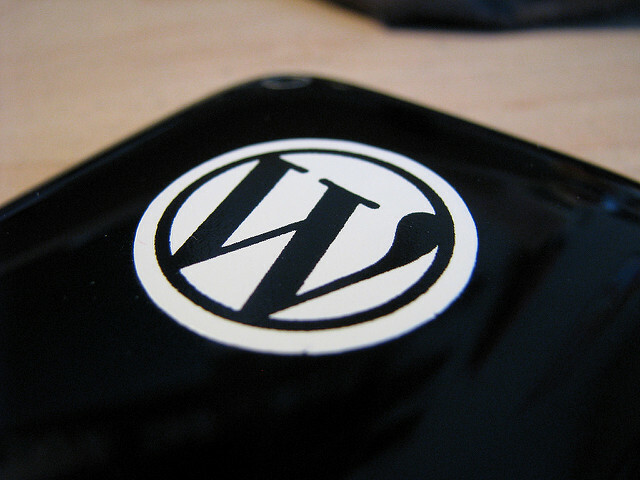 Due to the popularity of the platform, plenty of developers have created plug-ins and unique themes for WordPress sites, making it possible to do almost anything on a WordPress site without being a developer yourself. This makes it a great option for those looking for an easy to use management system with a small learning curve. A lot of marketers like HubSpot because everything you might need for digital content marketing is built into the platform from the get-go. This means that HubSpot doesn’t have the same level of customization or the same ease of use that WordPress is able to boast, but for those looking for an all-in-one solution, HubSpot may be the right choice. It is definitely a powerful CMS that can handle your company’s needs as it grows. HubSpot has a WYSIWYG editor for those who are not skilled web developers, as well as great technical support for those who need a little extra help. For all these bells and whistles, however, you may expect to pay a little more upfront. The primary costs with WordPress are in the plug-ins, but with HubSpot, you’re paying for all of the bells and whistles up front, even though you may not be using them right away. Sill, the power of this platform makes that a tradeoff that many users can happily manage. While WordPress and Hubspot are very easy to use, Squarespace has them beat in that department. This CMS has an interface that would allow your grandmother to set up a website in minutes. And, while grandma may not be interested in doing that, plenty of marketers are, because using Squarespace essentially means never having to pay a developer to help you with your website because you can do it all yourself. The tradeoff with Squarespace is its lack of customization. In order to make the interface so simple, Squarespace helps you to create a very simple kind of website, without a lot of bells and whistles. So, for those who want to do a lot of customization, this may not be a great option. But for those who just want to keep it simple, it might be the best option there is. Joomla is an open-source CMS that is free to use. That fact alone has made it a fairly popular choice among content creators, as over 75 million websites use the platform. Like WordPress, Joomla has tons of themes, plug-ins, and customization available, allowing you to create something truly unique that fits the needs of your business. Joomla is also a simple CMS without a ton of features. 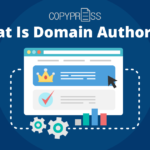 Though it does allow more customization than Squarespace, it was clearly created for those who are willing to exchange all the bells and whistles of more powerful Content Management Systems for the open-source flexibility. Joomla is fairly easy to use. The learning curve may be slightly steeper than some of the other platforms here, but for the price, it is definitely an excellent choice for those starting a small business. 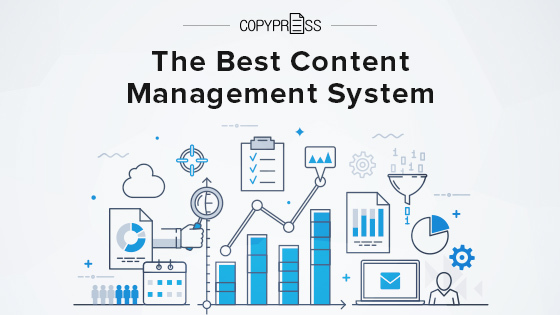 Determining the best content management system for your business is a matter of different factors, including your needs, skills, and budget. 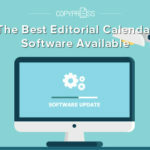 There is no one-size-fits-all approach to choosing the best CMS, and as such, it is far better to choose one that will work for you. It is perfectly fine to play with the interface on multiple platforms before making a final decision. Remember, that it is far harder to switch your CMS down the road than to just pick a good one from the start, so take your time and make an informed decision. That said, no CMS is a substitute for creating great content that your users want to read. 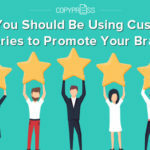 If you need help creating digital marketing content, Copypress can help. With skilled content creators who develop high-quality content, you will make your life easier and see your business thrive.